At Extra Help Cheshire East, we offer a home help and domestic cleaning service. Transport to doctors, hospital appointments, hairdressers, bingo, lunches etc. Our service is very flexible and it is tailored around every individual client’s needs. 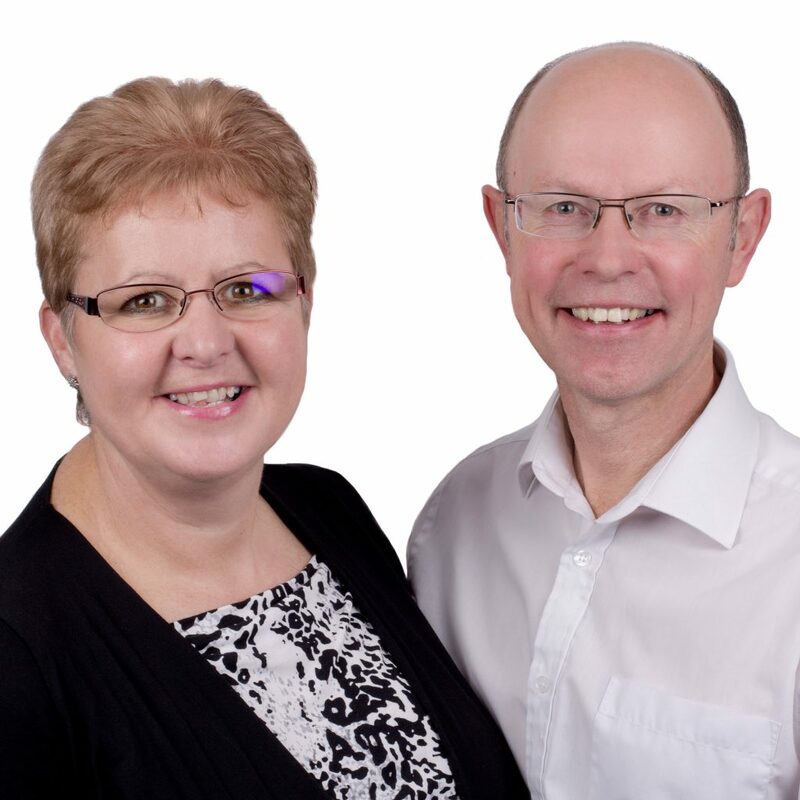 Please contact us, Carol and Richard Waterhouse for a chat on how Extra Help Cheshire East can offer you a helping hand. DAN - When Extra Help go into a person’s home they are aware of the client’s “ funny little ways” and “sacred areas”, but when Carol and Richard came into our home they blended in with very little effort. They carried out the obvious tasks and others they found to be necessary. They have blended into our everyday lives, unobtrusively and effectively. They are a pleasant couple. KATHY B - Alison is an absolute treasure!